If you’re planning to sell your home anytime soon, you should probably choose neutral paint colors that have a calm, inviting look. On the flip side, if you’re doing a regular exterior repaint with no plans to sell your home soon, feel free to experiment with bold, bright or unique colors. 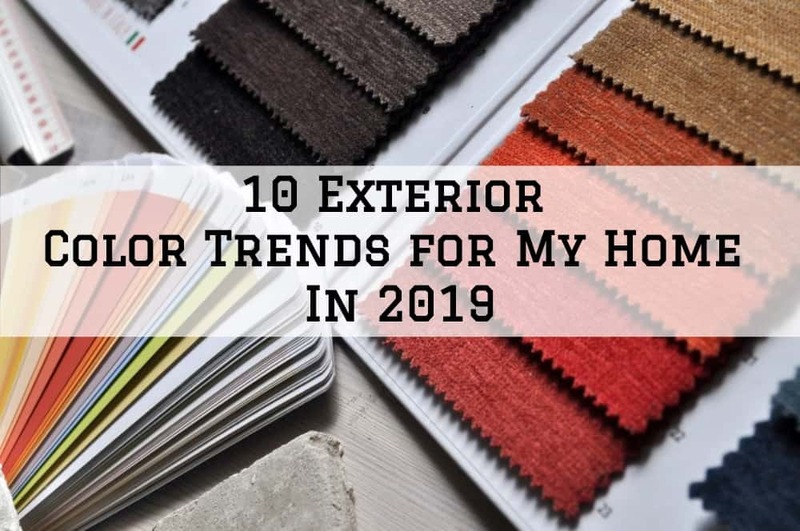 With that in mind, here are the top 10 exterior paint color trends for your inspiration in 2019. The Peacock Blue is a sophisticated, saturated color that works best when applied in small doses. It can make for a good alternative to the browns, dark grays and black which best suits homeowners looking for bold colors to use as an accent. You can also use it in large doses, but it should be best paired with cool light colors such as whites. Metropolitan is a soft selection of light grays, which happened to shift from gray to green to blue. The color changes depending on the other colors in the room and the light. Being an adaptable color, you can use it with pretty much any other color. While it offers a slight hint of color, it still creates a great backdrop for other colors, textures, and decorative elements. This makes it a good alternative to white. Stormy gray is definitely not the average gray you’re used to–it features a blue tone that makes it unique. If you’re looking for a coastal, refined theme for your 2019 exterior repaint project, this is probably your best choice. For a unique combination, you can pair stormy gray with crisp white or charcoal detailing. If you’re looking to add a bit of drama on your exterior while still keeping things fairly neutral, Behr’s blueprint is a great choice. It has a good amount of gray in it, which makes the color soft and less bold/dark. When used on the exterior, it needs to be applied in small doses, probably to accent some decorative or visually interesting elements. Those inclined towards the natural trend can go with taupe. Tony Taupe (SW 7038) from Sherwin-Williams, for instance, is one of the most popular neutral exterior colors that is predicted to show up a lot in 2019. This is a perfect, safe, neutral color if you plan to put your house on sale soon. This borders between yellow and white and gives your exterior a warm and yet clean look. The best example here would be Behr Oklahoma Wheat (350E-3) which pairs nicely with both gray-blues and dark browns for accents and will give a perfect soft contrast against your lawn or garden. Greige is a combination of beige and gray to give a unique neutral. If you’re using it on the exterior body, a flat sheen would be more appropriate. The rest of the areas such as trim can do well with semi-gloss. Soft yellow goes well with medium to dark tones, but you can pair it with white for a classic look. Us a flat sheen on the body and satin on the trim and accents. If your front garden has colorful red flowers, consider painting your door red to reinforce the hue. This makes for a classic but still strong neutral tone that can add some excitement to your exterior. Desert beige is best used with bold, contrasting colors on the trim for visual outlining. For instance, you can pair it with crisp white soffit, corner strips, and gutters. This is a bit of a wildcard for homeowners looking to demonstrate elevated visual strength. Smoky red can be managed by pairing it with white detailing along the corner panels, window panels, porch railing, and eaves. A perfect complement to smoky red can produce quite beautiful results. Well, there you have it. By now you should probably have a paint color or two in mind from our list for your exterior. Unless you’re planning to sell your home soon, feel free to experiment with wild, bold and unique colors that appeal to your taste. 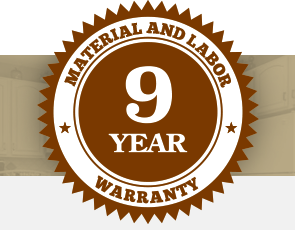 And if you need any professional help painting your home’s exterior in Omaha, Nebraska, contact us today and we will be happy to help.